specializes in choreography, skating skills and ice dance. Jamie was born in Great Britain and was an eleven time national championship competitor. 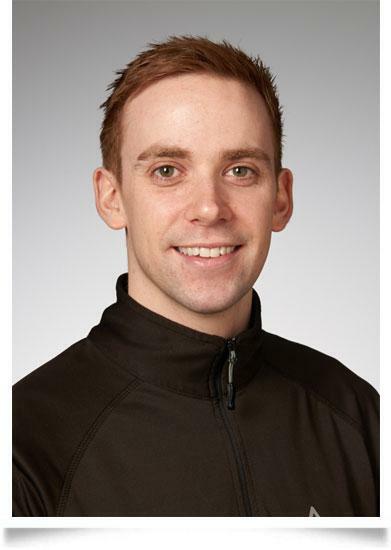 At senior level, Jamie was British Ice Dance Bronze Medalist, Performance Team member and international competitor. He was trained by Olympic Champions Natalia Linichuk & Gennadi Karponosov. Jamie performed in international professional ice shows, often in a principal role, including Holiday On Ice and Woodstock Ice Productions. Jamie is a graduate of Blackburn Sixth Form College, England, with qualifications in Performing Arts, Dance and Physical Education, where he was also recognized with awards for Excellence in Sport and Excellence in Dance.